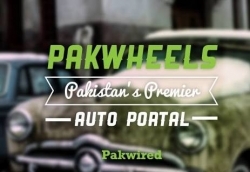 Rahimyar Khan, located in the province of Punjab is the capital city of the Rahimyar Khan district. Moving around the city is not easy. 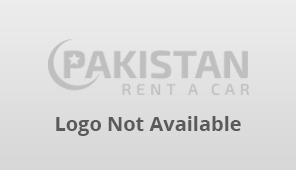 Fortunately, there are many rent a car in Rahimyar Khan services available in the city for transportation. 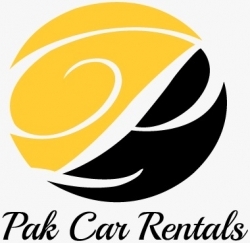 Pakistan rent a car lists all the famous car rental providers on the site to save your search time. 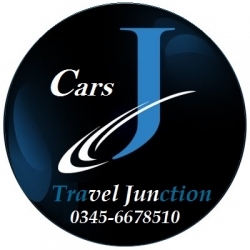 If you are the owner of rent a car in Rahimyar Khan Services, then consider listing it with our site to generate immediate business.